We're celebrating Miami Attraction & Museum Months. Click here to learn more about this Miami Temptations Program. Scroll to see our Miami Attraction & Museum Months coupon below. 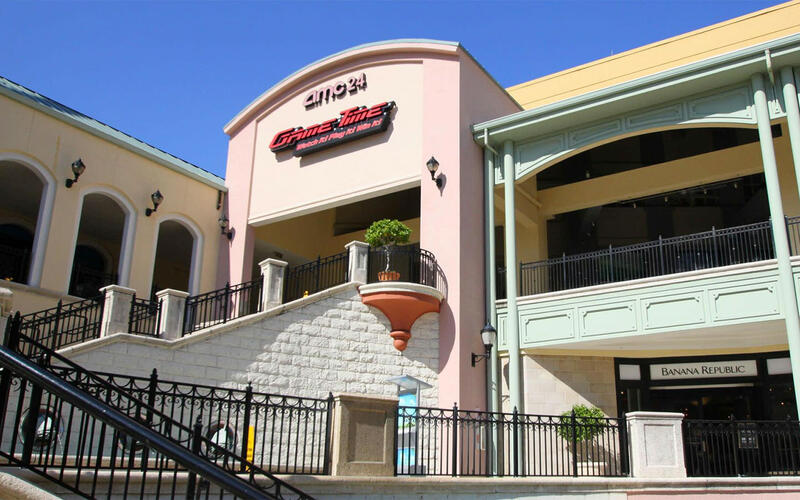 GameTime Miami is a 36,000-square-foot Entertainment Center located in the Shops at Sunset Place. 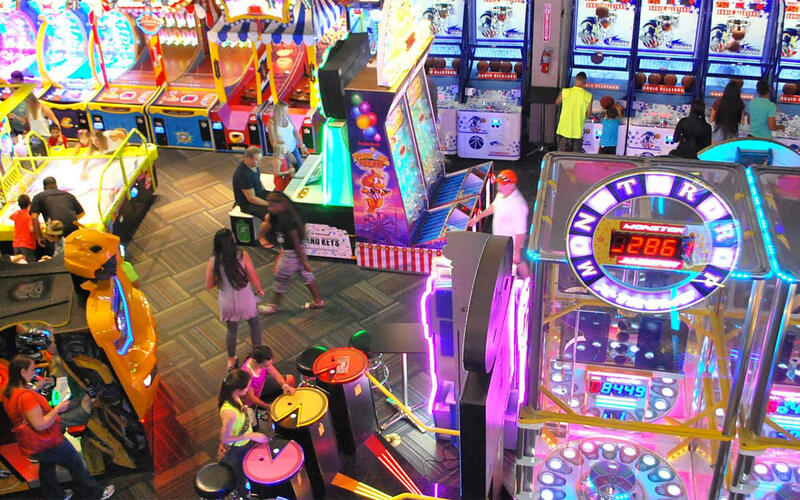 It offers fun indoor Amusements with a full-service dining experience in a beautiful Restaurant, full liquor Sports Bar and Mega Arcade with more than 165 games, simulators and prize machines. 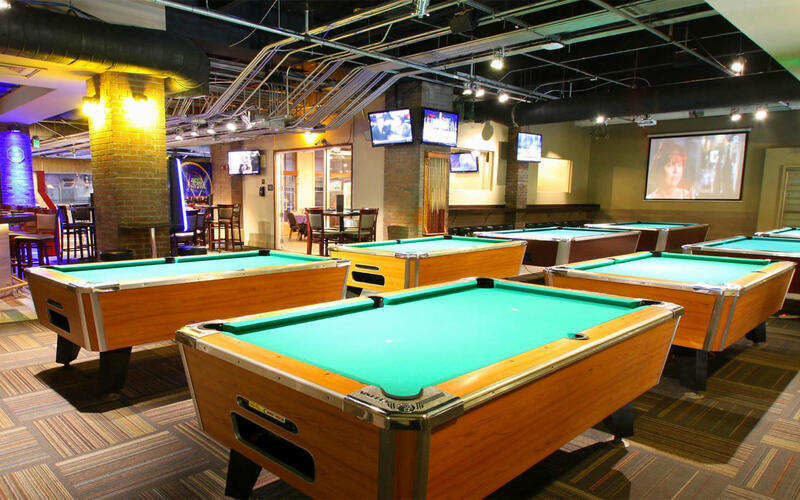 With both indoor/outdoor seating and more than 70 HDTV’s, GameTime is the perfect spot to watch the game. Let them host and cater any celebration - Birthday Parties for all ages and Group Events are their specialty. 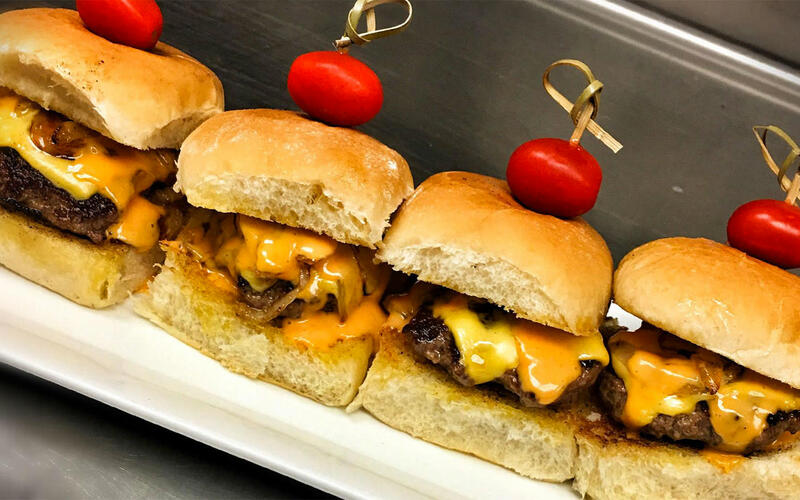 GameTime offers an unbelievable array of attractions with full-service banquet facilities that can accommodate groups ranging in size from 10 – 1,200. 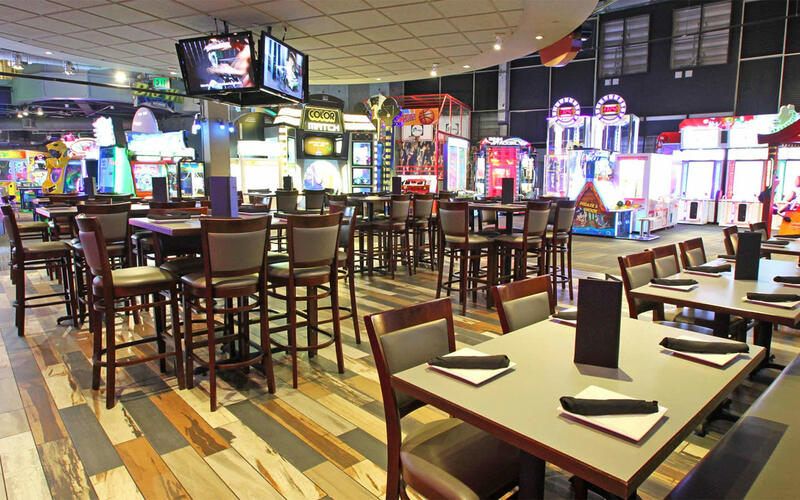 A mega arcade with 160+ games, team building activities, beautiful private rooms, delicious catering menu and full liquor bars are just some of the features that will entertain guests. Looking to do something fun and exciting for a corporate event? Team Building is a great way to promote friendly competition, break down barriers, and build cooperation among staff in a fun-filled way. Choose from engaging activities an battle for bragging rights. For something extra special, consider booking the entire facility as a private playground. Contact Vanessa Lopez, Group Sales Director today at (305) 667-4263 or events.miami@gametimeplayers.com.